IMHO, I never thought that my vote could actually make a difference. File pic for illustration purposes only. Since young, my parents rarely discussed politics. It is also rare to hear about politics in Sabah. 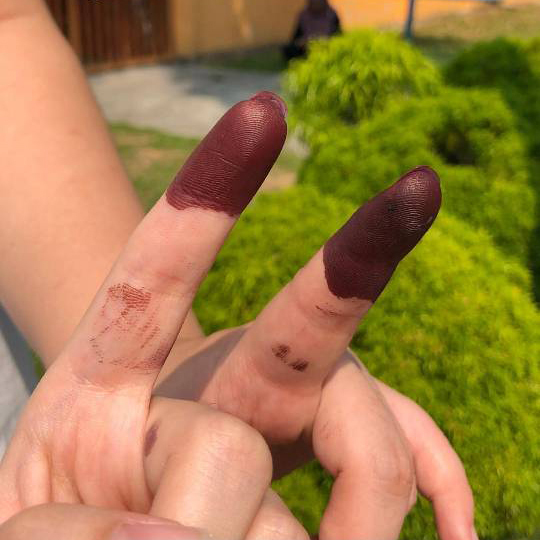 The only election that I could remember was the 2013 election where my parents woke up early and came back with blue fingers. Then we watched the results on the television. When it was first announced that the election was going to happen, I urged my brother to quickly register to vote. We were lucky enough to register early. Some of my friends did not have the chance to vote since they registered late. 22-year-old me was not interested in politics nor in the election. I was never fond about news in Malaysia since they were always filtered and censored. Still, I knew I had to go back to Sandakan to vote. When the 14th General Election was officially announced, I quickly bought my plane tickets. I'm very thankful to be able to afford the tickets to fly back for the elections. 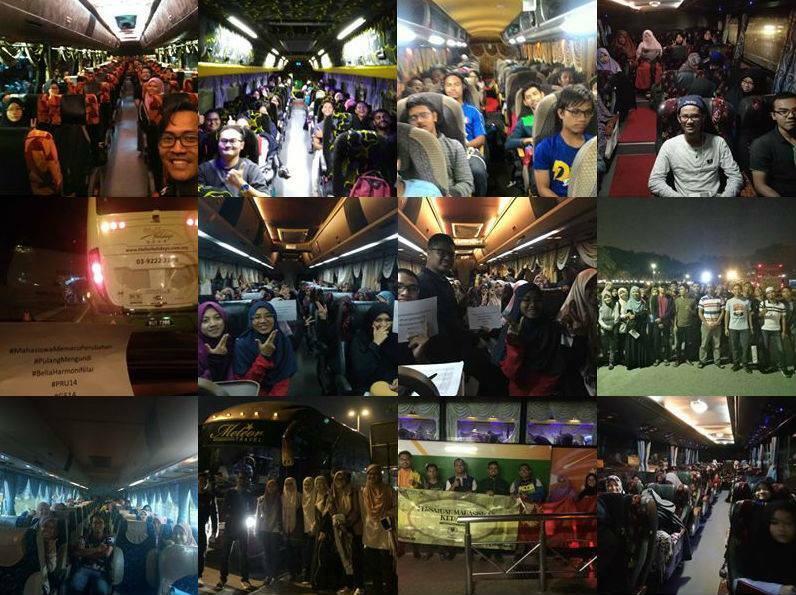 A lot of East Malaysians could not afford it, so Malaysians started crowdfunding to help students #PulangMengundi. It was my very first time experiencing citizen movements like this; it is only reasonable to enable as many people as possible to return home to vote. So when my relatives told me to apply for the subsidies, I told them, "Let the ones who need it apply for it, my parents can afford my plane ticket." Before polling day, we checked our polling info and printed it out. When I saw the candidates' names, I didn't know who they were. There were no "rockets" nor "blue eye", so I was not sure who to vote for. My father told me to go for the "ship". Over the next three days, I made an effort to look out for the ship's flags and billboards, but you can't really find them. In fact, I was told that their billboards and flags were taken down in the middle of the night. On polling day, my parents and I had different polling locations. My friend picked me up to go to our polling centre, and that was the start of my first polling day experience. My polling centre was at my old primary school. We arrived by 8.30am and there were already a lot of people queueing at the centre. It took us about 30 minutes to enter the centre, but we had to queue up again at our saluran (stream). Thankfully, the queue for my saluran was quite short. The abang in front of me asked me who I was voting for, but I just smiled and replied that this is personal. Thankfully, the abang was nice; he wanted to change Sabah as well. When it was my turn, I was very anxious since it was my first time voting. Luckily, I bumped into a friend who was on duty as one of the polling agents for my saluran. Thanks to her, I was able to stay calm. Gently and surely, I marked my 'X' on both papers. We went home, took pictures and shared them with my friends and relatives. Everyone were so excited. There were so many photos of blue fingers. Later in the evening, we switched on the television to see the results. The official results were really slow, so we switched back and forth between the official and unofficial results. 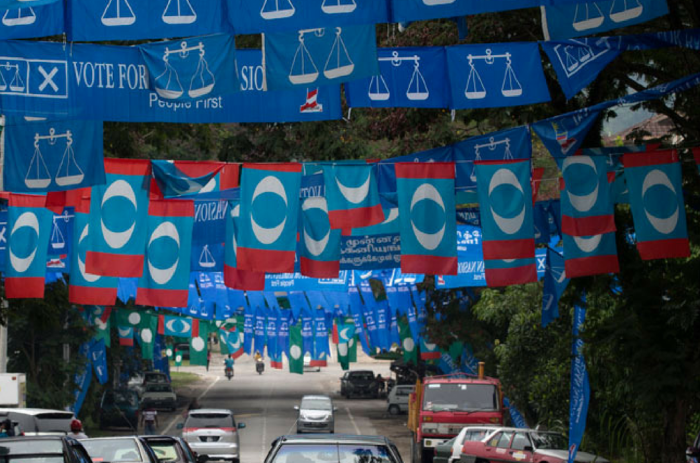 There was also news on Facebook where some of the candidates in Sabah announced their loss, and of people following the counting agents to make sure no hanky-panky was involved. After all the waiting and anxiousness, we finally saw the results. We'd won. 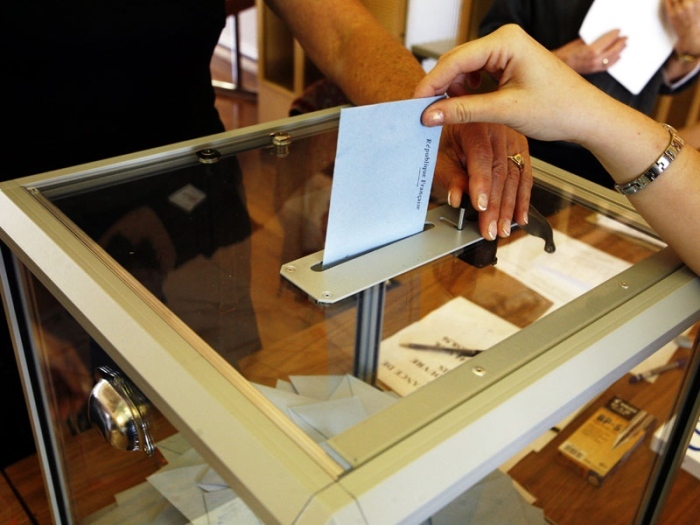 I want to thank the people for casting their votes and exercising their rights as citizens. Without them, we wouldn't have broken free from the previous administration. I am also thankful to those who helped Malaysians to #PulangMengundi. In this election, history was written and I am thankful to be a part of it. Saya Anak Malaysia! What GE14 means to me. He announced it in a press conference on Thursday. Bibliophile with a dash of daydreamer. Creator of @melissaandhertales, a 365-day project.